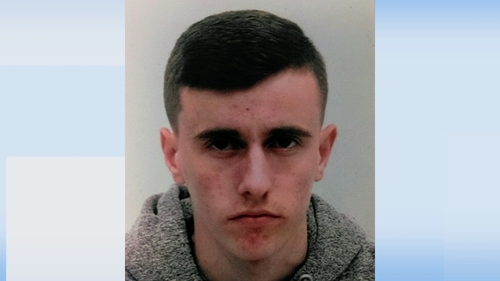 Gardaí are seeking the public's help in locating the whereabouts of 16-year-old Besart Vladi. Besart was last seen at Bray Dart Station in Co Wicklow at 2pm yesterday. He is described as being 1.67m (5'5") in height with brown eyes and brown hair.